Closeup of blue eye winking and looking at camera . Close up of middle aged man's eyes. 4k00:154K Different kind of eyes winking, looking at camera in one video footage. 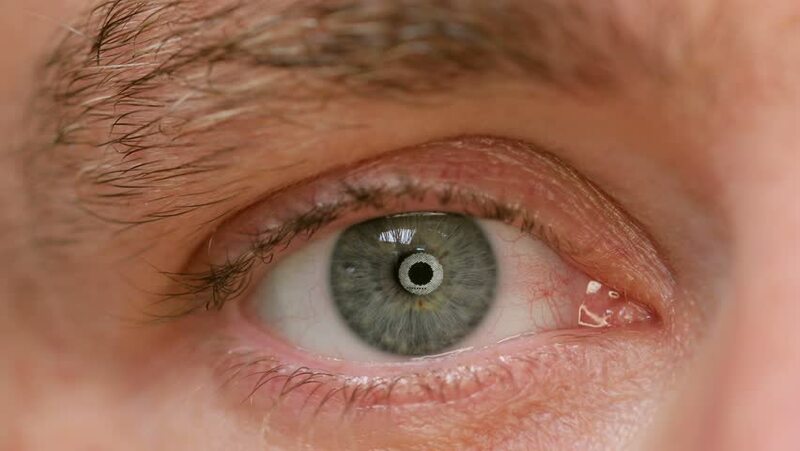 hd00:07An extremely sharp and detailed macro shot of a human eye naturally blinking. hd00:11Eye macro close-up of a young man with big eyelashes. hd00:07Different kind of eyes winking, looking at camera in one video footage. Macro shot and fast time lapse . hd00:13Different kind of eyes winking, looking at camera in one video footage. Macro shot and fast time lapse . Close-up . hd00:48Closeup of blue eye winking and looking at camera . Close up of middle aged man's eyes. hd00:15Different kind of eyes winking, looking at camera in one video footage. Macro shot . Close-up . hd00:30Different kind of man and woman eyes winking, looking at camera in one video footage. 4k00:30Different kind of man and woman eyes winking, looking at camera in one video footage. Macro shot . Many different eyes .